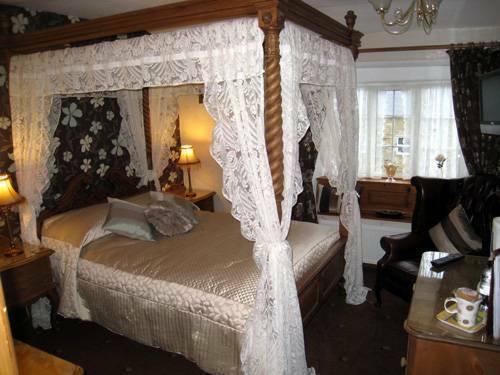 Rosebud Cottage is an ideal pace to stay when visiting Haworth and West Yorkshire. 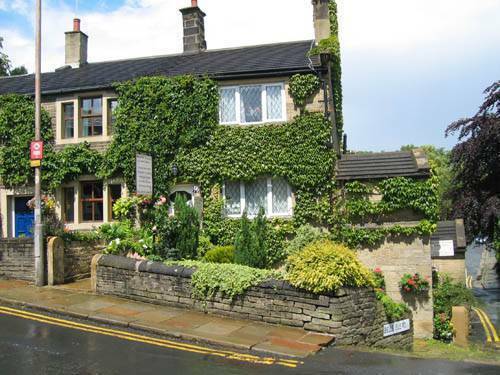 We are a small family run Guest house in the center of Haworth with a friendly and informal atmosphere, where our aim is to ensure your stay is relaxing, comfortable and enjoyable. 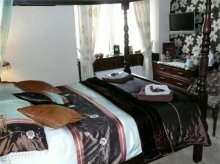 We are a 4 Star Guest Accommodation Visit Britain. 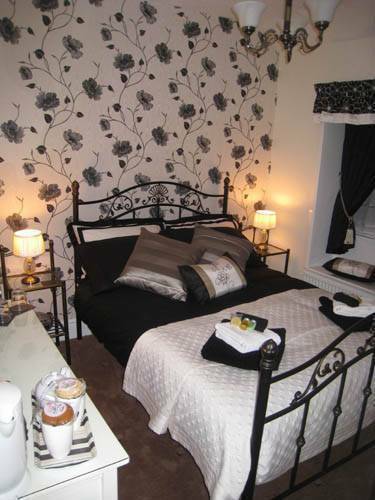 All rooms have LCD freeview TV, DVD payer, Cd/Radio Alarm, Double Glazing, Central Heating, Tea/Coffee. Moorland walks, as far as you want ! A credit or debit or card is required at the time of booking to secure your reservation. Reservations can be made by phone, letter or email. 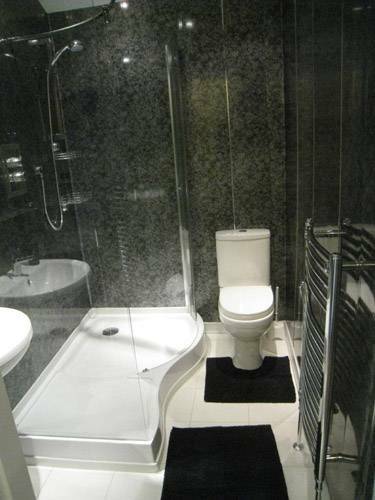 A secured booking represents a contract between the guest and the Guest house. In the event of a canceled booking you will be responsible for 90% of the cost of the entire booking. People failing to arrive without notification may be responsible for the entire cost of the booking. No Refunds Given. Individual booking policy - Cancellation Policy 7 days. 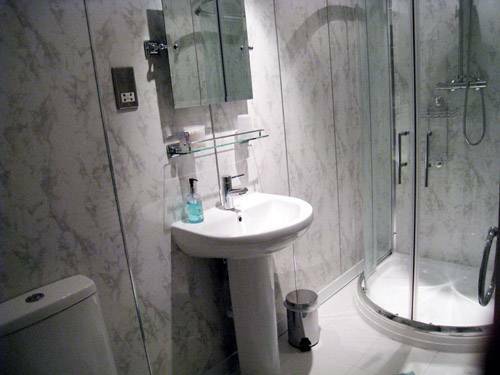 Group bookings 2 or more rooms – Cancellation Policy 14 days. Accounts must be settled in full on arrival by Credit or Debit Card, Cash or Cheque supported by Cheque Guarantee up to the value of the card. Check in is from 12 noon onwards. Guests are requested to vacate the rooms by 10:00am on the day of departure. From M62 / M606 motorway connections follow the sign posts to Haworth and the brown information signs to Brontë Country, on approaching village pass Haworth Railway Station on the right, follow road around the bend and over the railway bridge, at the bottom of the hill (Bridgehouse Lane) you will see Rosebud Cottage on the right hand side of the road. It is well signposted and illuminated. Pull into Belle Isle Road on the right and find car parking at the rear of the cottage. We have public transport that stops directly outside the guest house.